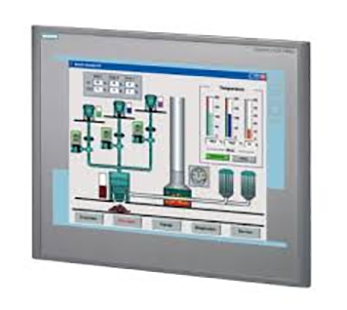 Cost-efficient, high-resolution visualization solutions Cost-effective operation and monitoring in the 2nd Generation Enlarge With their sophisticated HMI basic functions, Simatic HMI Basic Panels 2nd generation are the ideal entry-level series for simple HMI applications. The device series offers panels with 4", 7", 9" and 12" displays, and combined key or touch operation The innovative widescreen displays are high resolution with 64,000 colors. They can be installed in portrait mode and are especially energy-efficient due to their 100% dimmable brightness. The innovative user interface opens up a wide range of operations with improved usability through new controls and graphics. 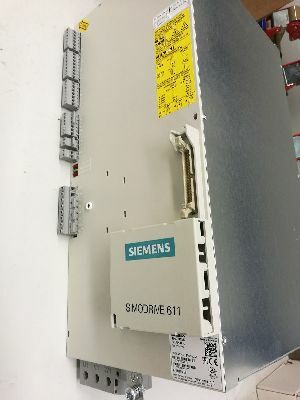 The new USB interface allows you to connect a keyboard, mouse and barcode scanner and supports easy archiving of data on a USB stick.